Time stands still. A freeze-frame of His grace comes into focus. They smile. You smile. You are privy to His handiwork; up close and personal, holy ground. You slow and you start to see more clearly. It is a joy to capture sacred moments and special milestones through my lens. It is an honor to help people see God’s imprint upon His creation. One of my favorite things to do as a photographer (besides taking adoption family photos) is to help speakers, writers, business owners and ministry leaders maximize their impact. I would love to partner with you to broadcast your heart’s message to the world. Darlene is my Life Coach. 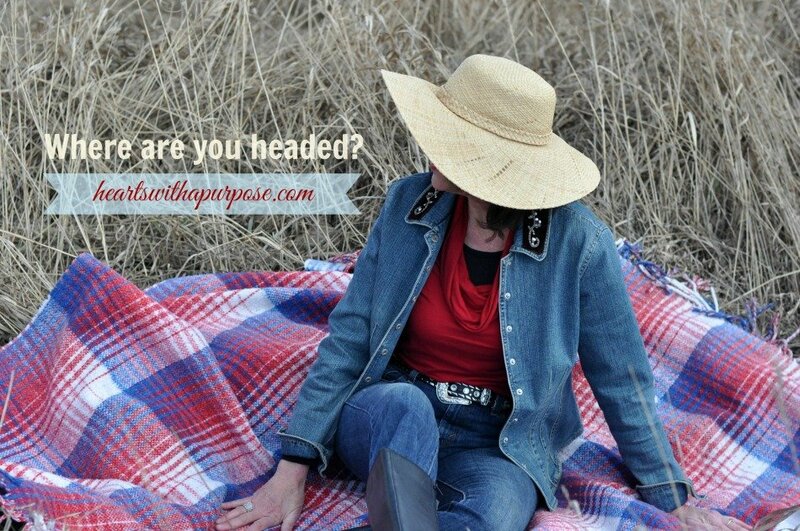 She is also the founder of Hearts With A Purpose and just launched a new website. It was a pleasure to work with Darlene and create unique images that reflect her heart to help others get unstuck. It is a privilege to read the heart cries of my writing friends. 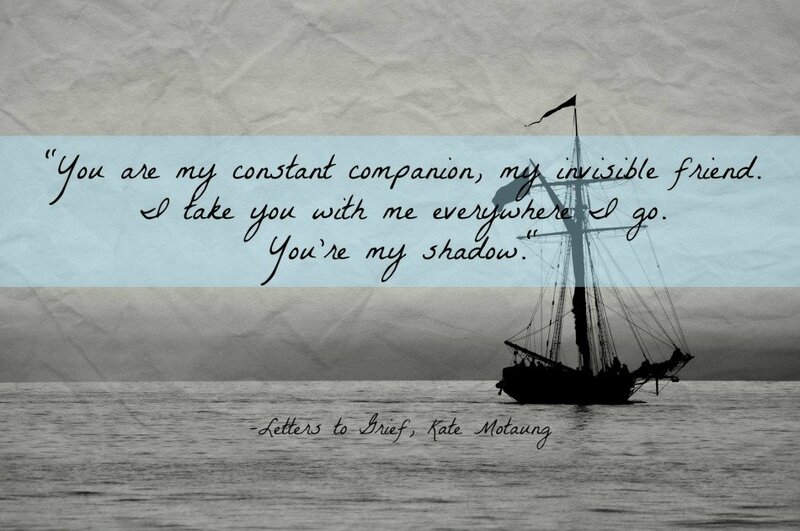 I reviewed Kate Motaung’s powerful ebook, Letters to Grief, and then created a series of images with quotes from her book. I can help you get your message out there— to encourage others, to showcase His glory, to reach more people with His hope—through creative ideas and captivating images. Head on over to the Contact Form and let’s start a conversation about taking your God-given dreams to the next level. Thank you for the blessing you have given me during launch week. You have uplifted me with your enthusiasm. You have encouraged me with your comments. You have supported me by showing up. You have helped me celebrate big. Thank you! There is still time to enter all the giveaways from this week (Monday-today). The giveaways will end Saturday at 11pm and I will announce the winners over on Facebook on Monday. The lovely and talented Krafy Kash is giving one of you this beautiful “Grace” necklace! I just love Krafty’s work and get many compliments when I wear my “Mother” necklace from her store. This piece is particularly meaningful because it echoes the message of His heart and this space…grace. Let’s find grace in the unraveling of life as we learn to trust Him more and more. We can sit down on the inside because Jesus hung on the cross (on behalf of our sin), was buried, and then rose again so that we can—once and for all—find grace, because He stood in our place. I wish I could give each one of you this necklace as a reminder of what He did for you—that you don’t have to be perfect because He was, and is, and will always be. Let’s cling to the Only One who is truly in control and always perfect. P.S. It’s Friday and you know what that means! 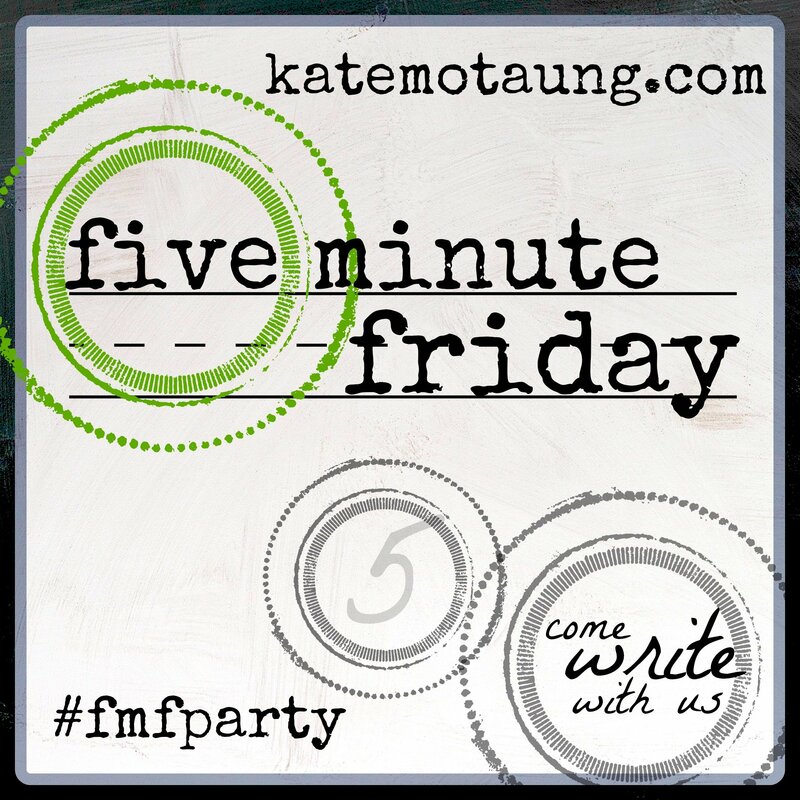 Head on over to one of my favorite communities on the web as the Five Minute Friday crew writes about this week’s prompt: RISE. Set your timer for 5 minutes. Ready, set, GO! Such beauty in photos and you have captured it perfectly. Love this and love the necklace because of course “grace” is God’s extraordinary gift to each of us. Loved “seeing” you for a minute at #fmfparty last night. Hi Mary- Lovely to see you- grace! I understand and can relate Jessica. So thankful for His help and grace. 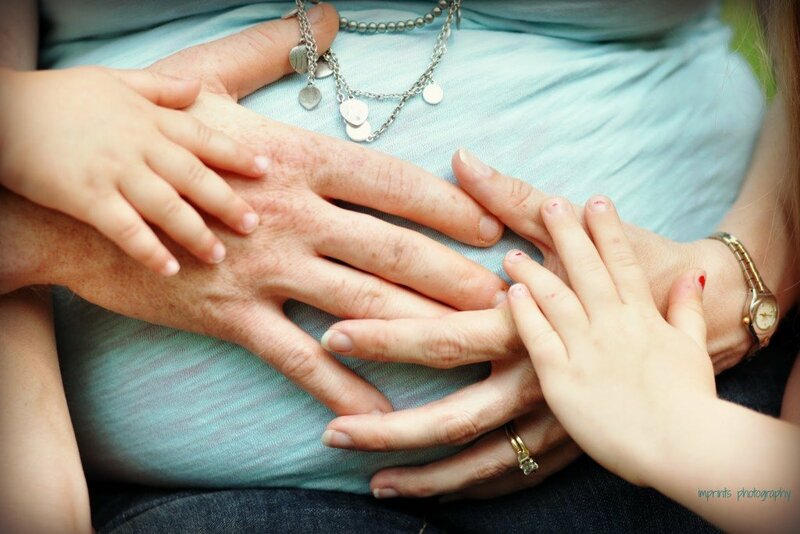 Love seeing your growing family Casey! This is great! I really liked visiting Kraftycash! Thank you. I appreciate these statements at the end of this post: “Let’s find grace in the unraveling of life as we learn to trust Him more and more. TRUST is a huge word, so important. God is so very good to us! God continue to bless you richly! Yes! We like Krafty Kash’s products around here. Thank you Cindy for your kind words. May we trust Him more and more. I just ran across your website and enjoyed checking it out. Continue the good that you are doing in God’s kingdom! Hi Amber- Thank you. Hope you have a great weekend. Love the website sis! I’ve been eying this necklace for a long time :). So pretty!! Have a wonderful week ahead, dear.